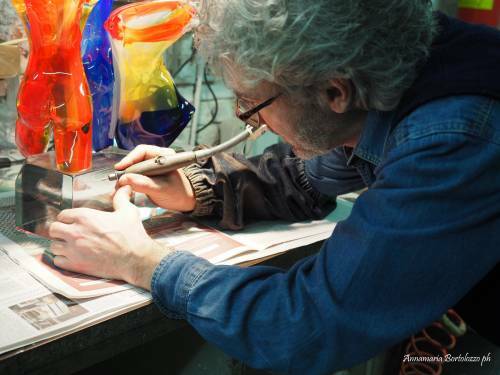 Being able to see is important, but for a master glassmaker, drawing is also essential: it is one of the ways that things are known, an indispensable passage for the artistic creation. 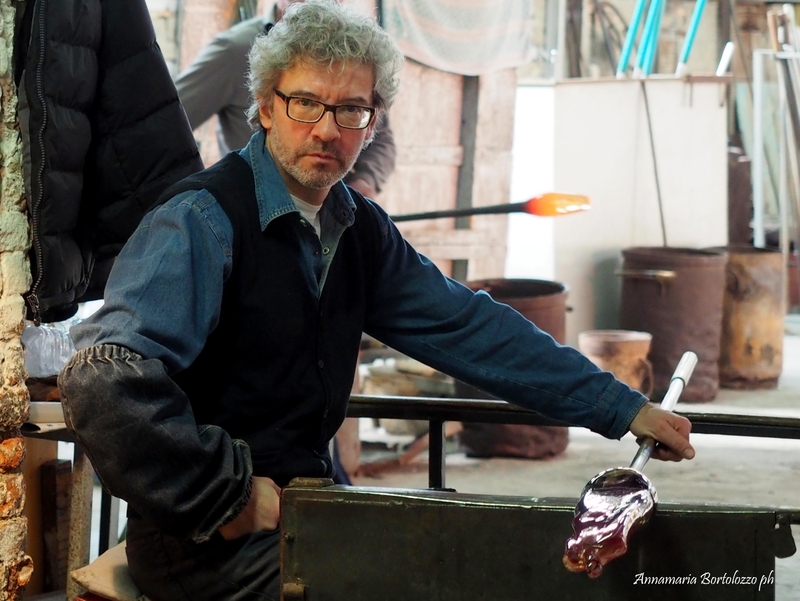 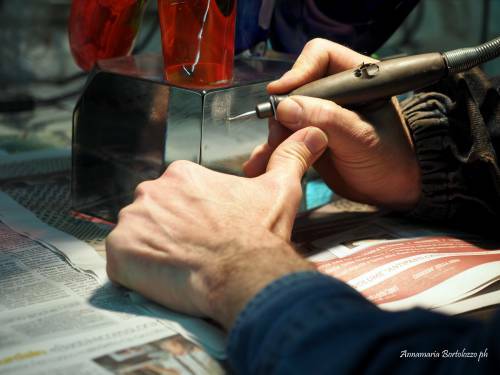 There is an inextricable bond between thought, art and drawing, a bond that Mario Furlan, the son and student of the Glass Master Walter, knows full well. 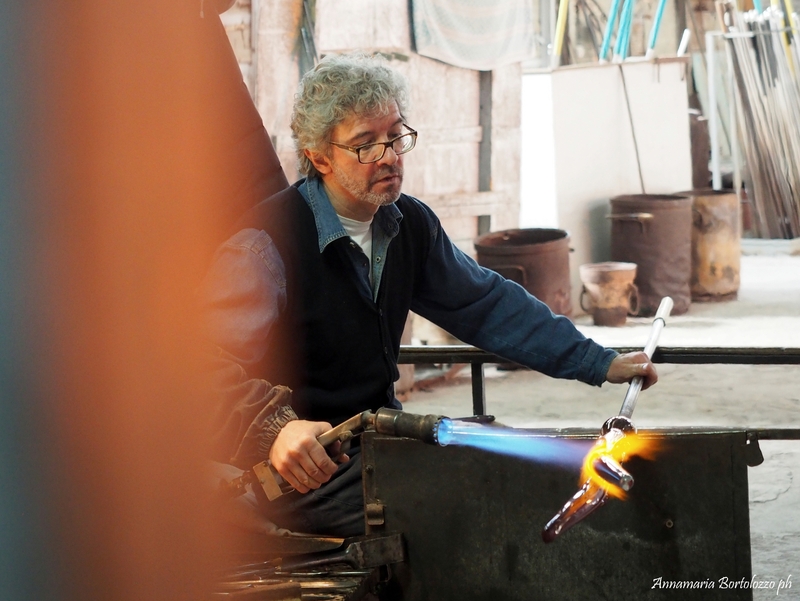 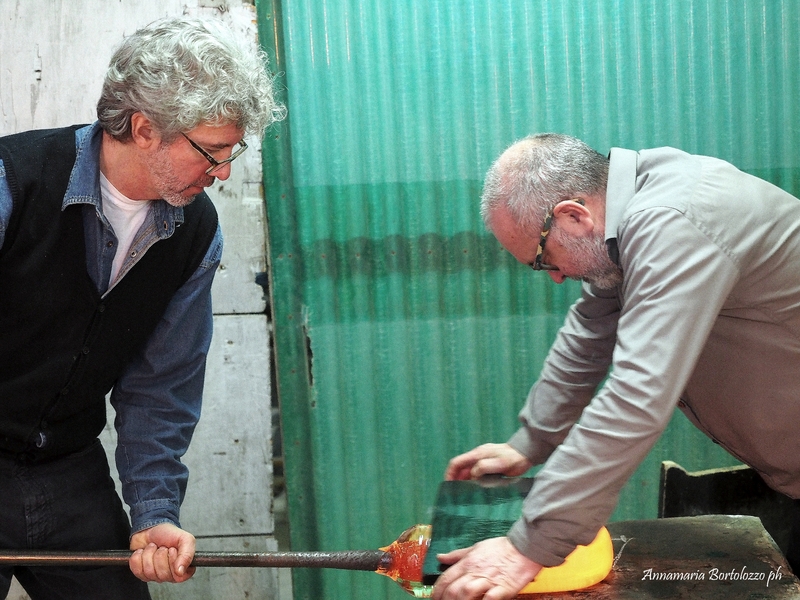 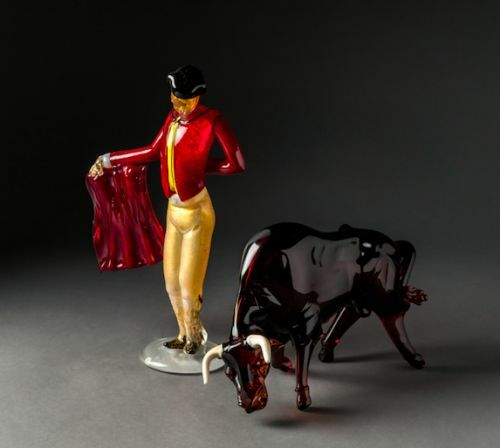 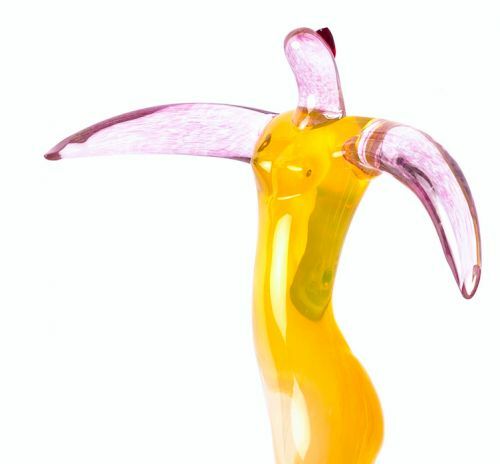 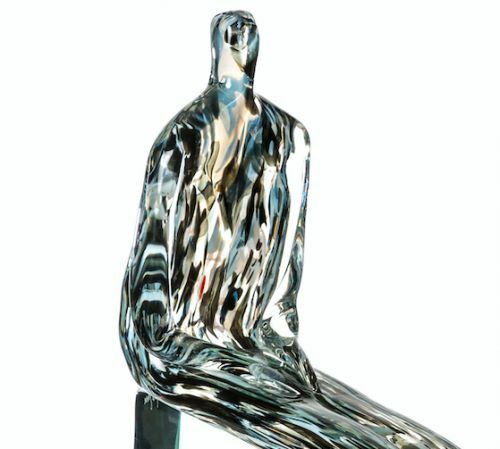 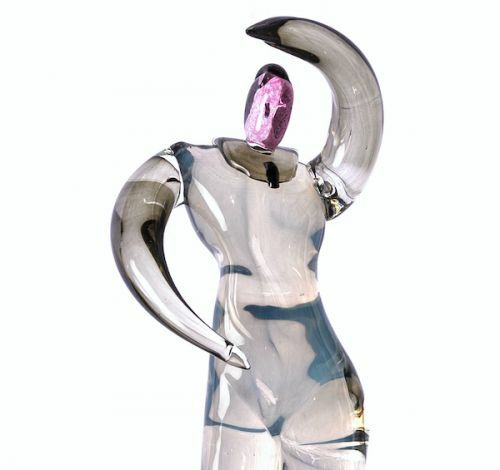 Following an apprenticeship that has allowed him to master both hot and cold workings with equal adeptness, Mario Furlan has made glass sculptures his stylistic hallmark. Every single piece of art is an interpretation and therefore it is always one of a kind. 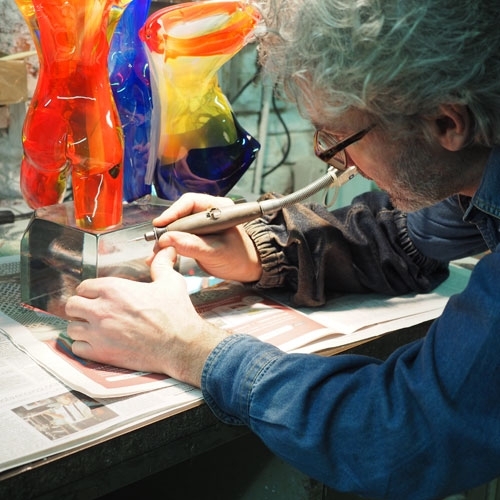 His partnership with the painter Luigi Voltolina, whose works he has been magnificently interpreting for more than 15 years now, is important.